As the “new spinning” of the fitness community, rowing is experiencing quite the resurrection. It’s been the talk of the fitness world for several years now, but 2018 has seen tremendous growth in the demand for classes and even boutique fitness centers. 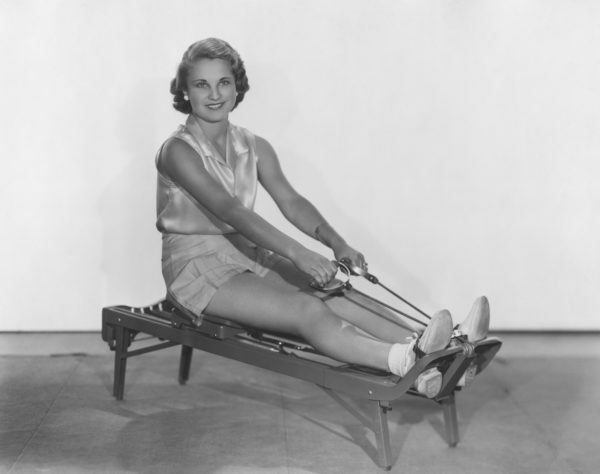 As the heir to the fitness trend throne, rowing has its work cut out for it. 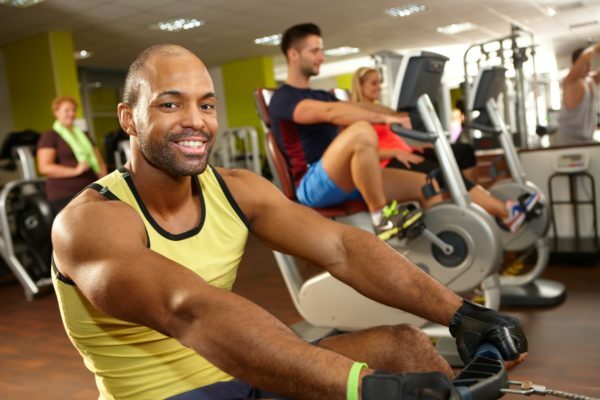 Luckily for those taking classes, that work means fitness centers around the country are offering classes for this low-impact total body workout. This in-studio experience calls for rowers to adhere to the same form and motions as if they were on the water. It also touts the same results: up to 84% of muscles targeted. “Rowing is a technical sport, and we want to make sure everyone is rowing correctly,” according to Bradford Stevens, owner of Tampa boutique fitness studio VKNG Row. Varga emphasizes the crucial role technology plays in this fitness experience. Today’s rowing experience is more than simply dusting off the old rowing machines of the past. High-tech screens enhance today’s machines that can allow for access to online fitness classes or provide an outlet for real-time feedback on form, technique or speed. Working out doesn’t have to mean mind-numbing exercises. You’re more likely to stick with a new routine if you enjoy it and if you see – and feel – the benefits. 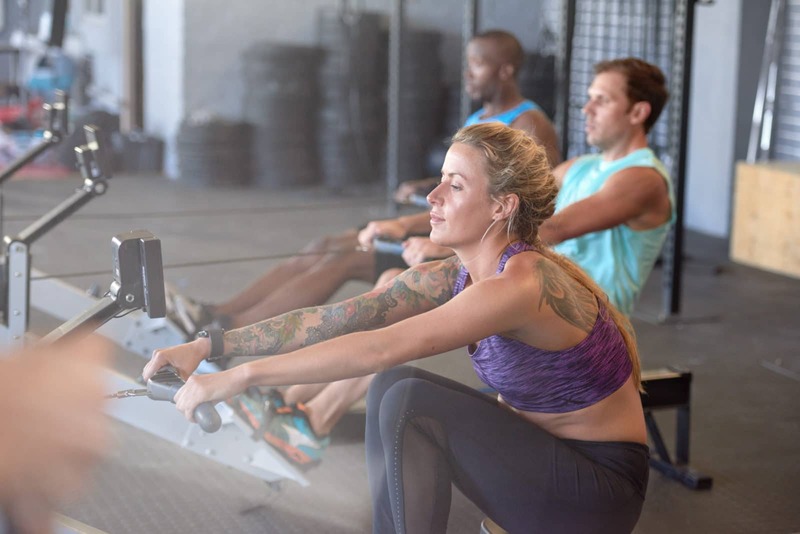 If you’re looking to take charge of your health or to rev up your existing workout, rowing may be the total body approach you need. 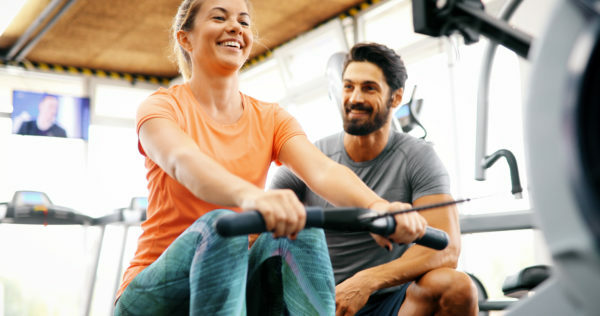 With a vigorous 30-minute stationary rowing session, a person weighing 125 pounds can burn 255 calories and a person weighing 185 pounds can burn 377 calories. You can amp up your performance with longer rowing sessions, incorporating intervals of high intensity rowing into your routine and using high resistance. To lose 1 – 2 pounds per week, aim to burn 500 – 1000 calories per day. Rowing requires stamina and endurance that puts your heart to work. It increases heart rate and oxygen consumption, and it can lead to improved cardiovascular function. When you keep your heart active and healthy, you lower your risk for heart disease, your blood pressure and your cholesterol levels.